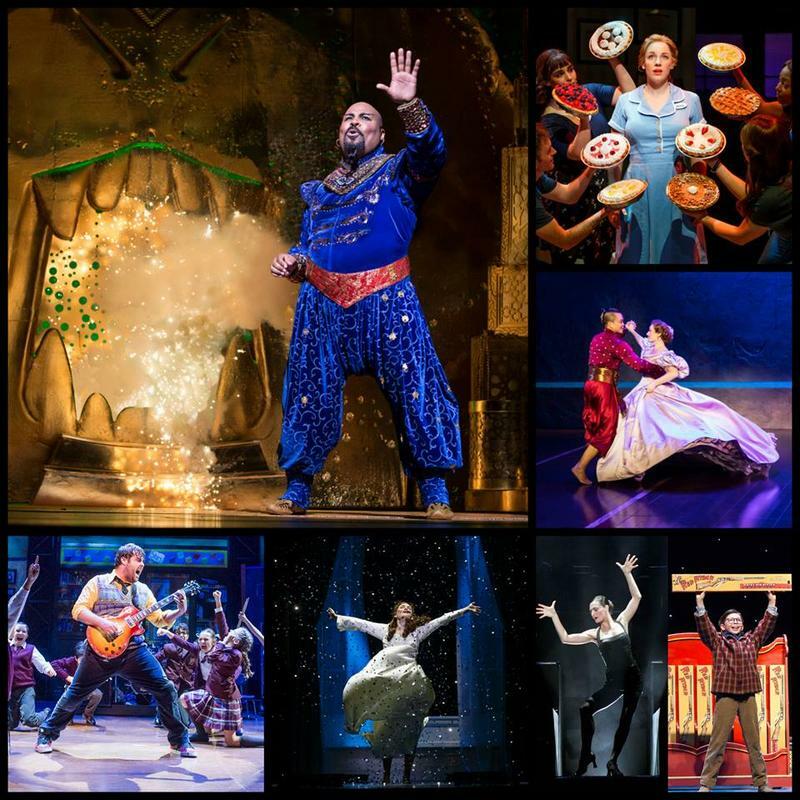 The announcement of the 2017-2018 season from Broadway in Cincinnati, with a hint at a popular show coming during the 2018-2019 season, has musical theatre fans excited. 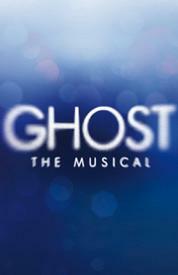 The start of this season’s Broadway In Cincinnati productions at the Aronoff Center will have a distinctly Hollywood feel – first off is the musical version of the hit film Ghost, followed by the musical version of the hit film Flashdance. Rick Pender is joined by Genevieve Miller Holt from the Broadway series to preview these touring shows. Of all the films turned into Broadway musicals, this might be the most unusual. Showbiz Players is currently presenting Carrie: The Musical, based on the Steven King-based movie. Director Michael Shawn Starks came in to the studio to describe this stage event with our Jim Stump. One sure sign that summer is coming is the announcement of the schedule of plays and musicals coming to the stage of the Showboat Majestic. Tim Perrino and Rodger Pille from Cincinnati Landmark Productions (operator of the Showboat) join Jim Stump in the studio to discuss the line-up which includes “Forever Plaid,” “The Odd Couple,” and more.